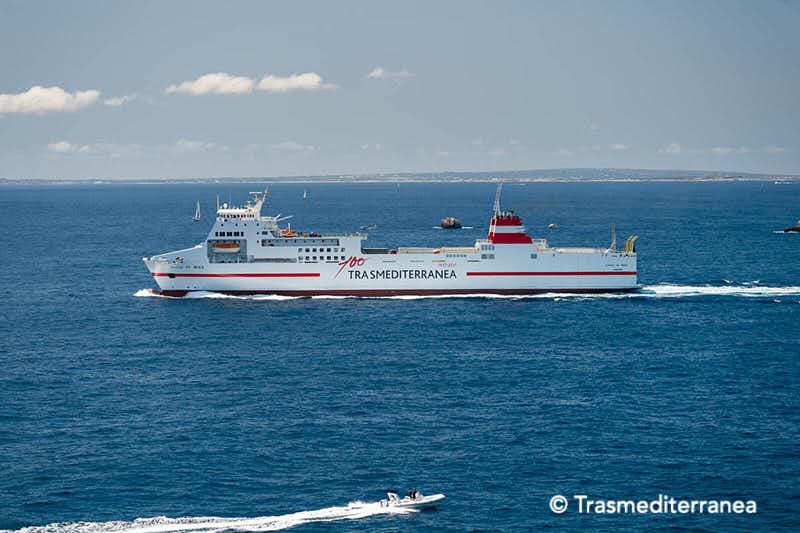 In December 2018, the new Carus ePoS system on board was implemented on board Trasmediterranea’s ferry CIUDAD DE IBIZA. Final testing was carried out to see how the system would work in a live environment on the fully-booked ferry. Juan Manuel Caballero, CIO and CTO of Trasmediterranea, said: “We have put our knowledge and experience into building the best in class Hotel Management System for ferry and cruise in the market. This has been more than one year working with CARUS in order to have a smart POS and Hotel Management system that can cover the full passenger travel experience. CARUS POS allows us to manage our passengers’ needs from a 360º view”.